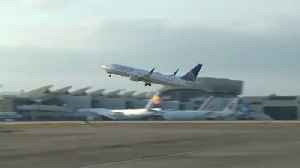 Data from the cockpit voice recorder of the Ethiopian jet that crashed last week has been successfully downloaded, France's air accident investigation agency said on Saturday. 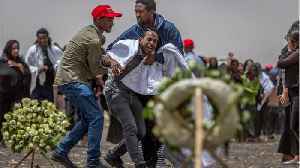 ADDIS ABABA — Details of the final moments of the doomed Ethiopian Airlines flight have begun to emerge, with investigators believing the plane's anti-stall system contributed to the..
Reuters reports The pilots of a doomed Lion Air Boeing 737 MAX scoured a handbook as they struggled to understand why the jet was lurching downwards, but ran out of time before it hit the water. The.. 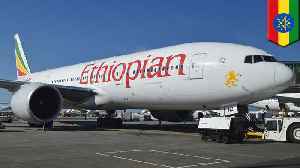 According to a report by Reuters, on Tuesday, the investigation into the final moments of Ethiopian Airlines flight 302 turned to the cockpit voice recorder, whose contents may affect the future of not..
ADDIS ABABA — There are "clear similarities" between Indonesia's Lion Air and Ethiopian Air crashes, according to the Ethiopian government. 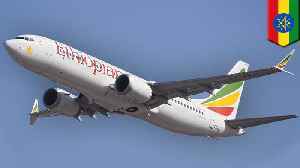 AFP reports that Ethiopia's transport minister, Dagmawit.. 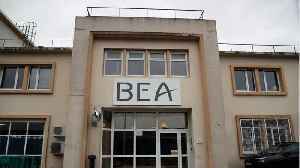 According to Reuters, France’s BEA air accident investigation said that data from the flight data recorder of the Ethiopian jet that crashed last week has been successfully downloaded. The agency.. 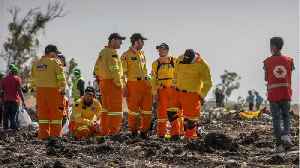 According to Reuters.com, &quot;The hunt for the cause of an Ethiopian Airlines plane crash that killed all 157 people on board gathered pace on Saturday when investigators successfully downloaded..
Villagers gather wreckages of the Ethiopian Airlines Flight ET 302 plane crash, near the town Bishoftu, near Addis Ababa, Ethiopia March 15, 2019. 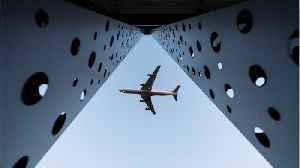 REUTERS/Tiksa Negeri PARIS (Reuters) - Data from the..